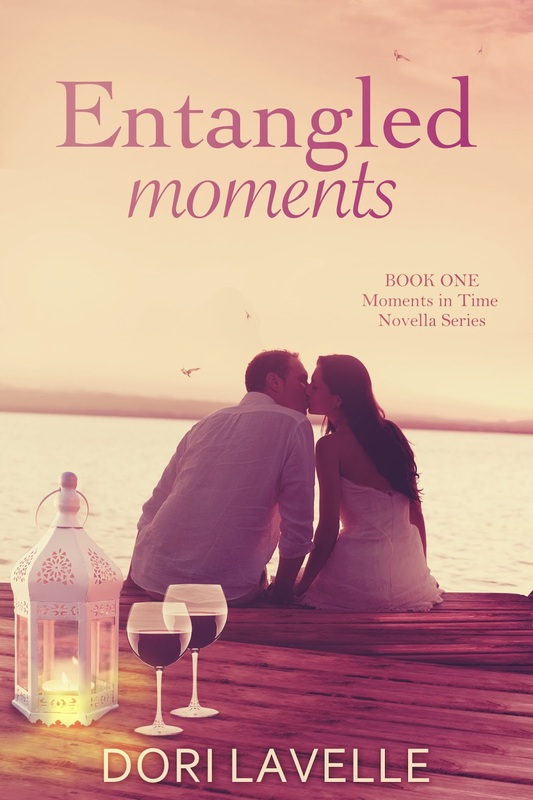 Thank you so much for hosting Entangled Moments on your beautiful blog. I really appreciate it. Sometimes yes. Sometimes not. It depends the plot. Thank you for the giveaway! Yes most of the time, it depends on the plot, but I truthfully love a big thick novel series! Thanks for the giveaway! 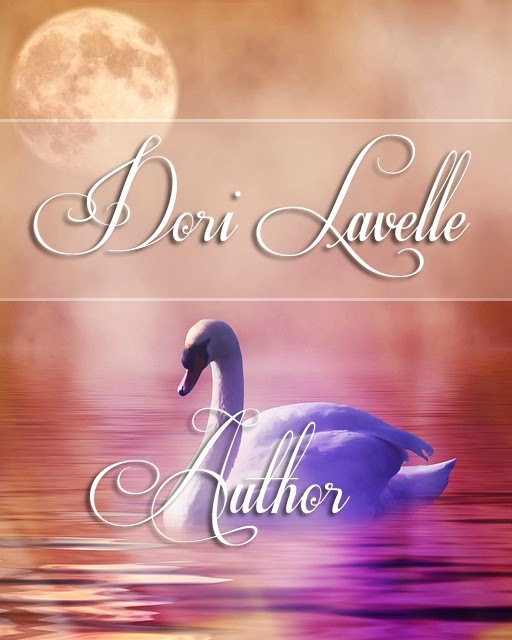 I do enjoy novella series that involve the same couple! Yes I do. It can help the couples development. I enjoy reading how a couple grow and connect with each other. Thanks for the chance to enter this giveaway.